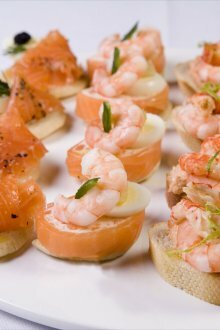 Having worked within the catering industry for over ten years, Rebecca has a wealth of experience and knowledge. 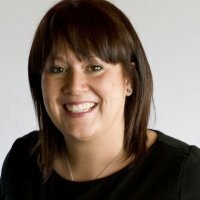 Having started at renowned hotels such as The Stakis, The Hilton and The Belmont House Hotel, which are all in the Leicestershire region, Rebecca decided to broaden her experience and develop managerial competencies and so began working with Charisma Catering Ltd, providing excellent service for outside and inside catering. Rebecca decided that the natural progression was to venture out and start her own business, providing a first class service at all types of private and corporate events. Rebecca’s work portfolio includes the VIP and corporate catering at Caterpillar UK in Desford, the hospitality, Rebecca’s Kitchen at the Malt Kiln Farm Shop in Stretton – Under – Fosse and catering at Lutterworth Golf Club and private weddings and banquets.